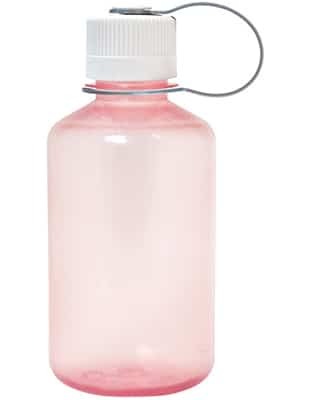 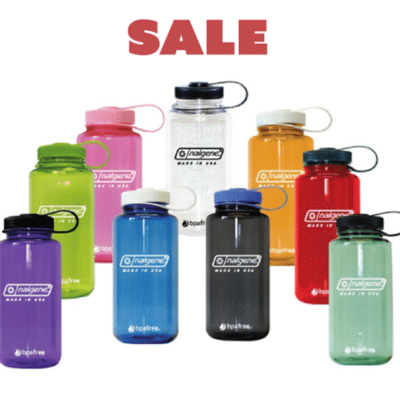 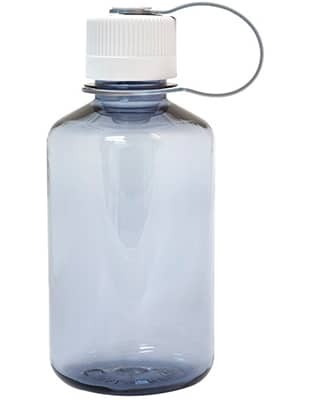 The classic Nalgene 16 oz Canteen Narrow Mouth Style Bottle is a great way to promote your brand or message. 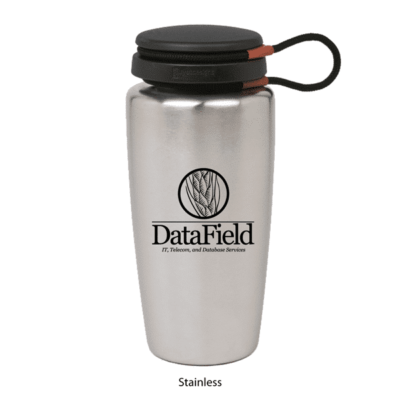 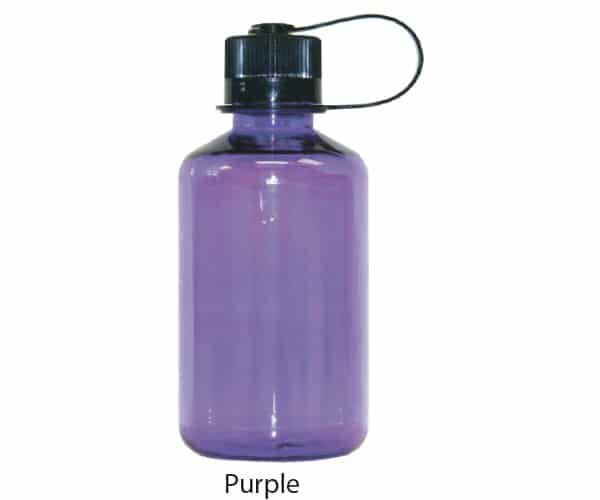 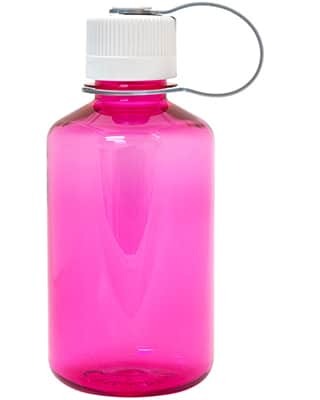 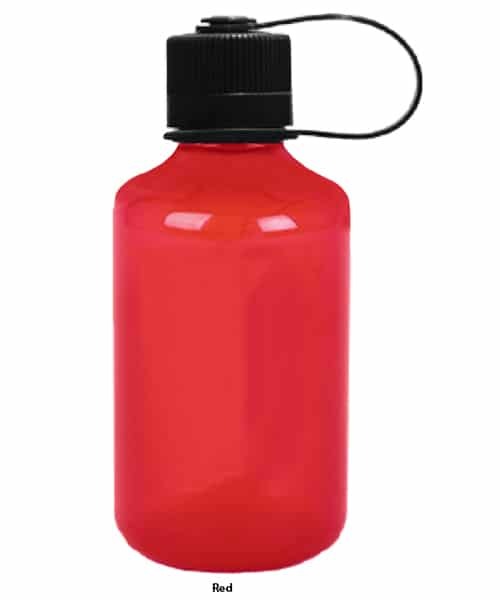 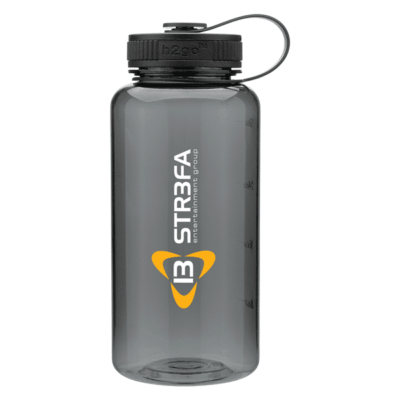 This custom Nalgene bottle is perfect for event give-aways or your next marketing event. 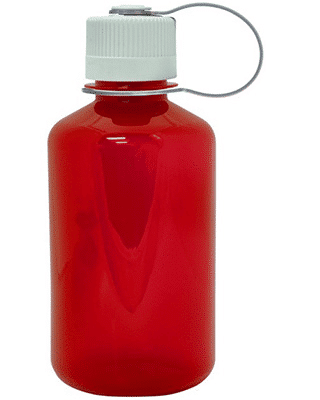 The Nalgene Canteen 16 oz Narrow Mouth Style Bottle is a great way to promote your brand or message. 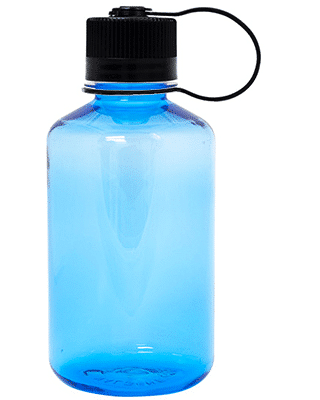 This custom Nalgene bottle is perfect for event give-away or your next marketing event.